28/11/2012 - Bureaucracy is finally out of the way and we have been able to book a date, not our first, second or even third choice but it is a date! 30/08/2012 - Yulya has been issued with the visa to enter the UK and get married, we have an appointment booked to start this process on the 18th October 2012. 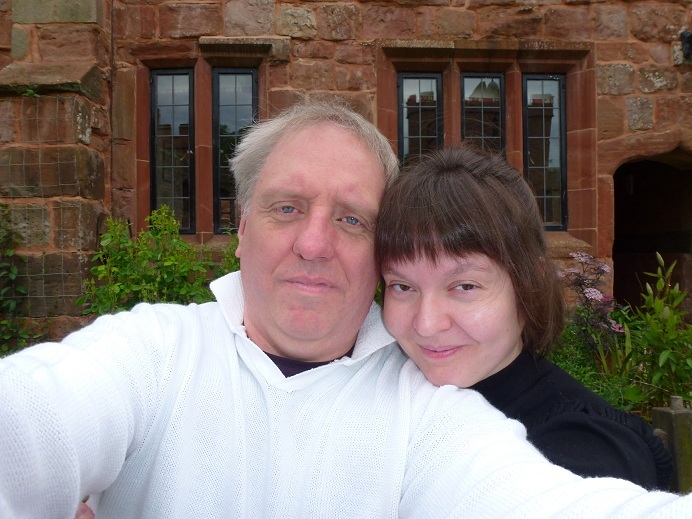 22/07/2012 - The owners of MAXSTOKE CASTLE have graciously agreed to us taking our wedding photos in the grounds of their private castle. The wedding itself will be held at Birmingham Registry office then the wedding party will be whisked away to have the pictures taken at this rather beautiful part of the British landscape and we are very grateful for the Fetherston-Dilke's in giving us permission to use their private home. Then, for those who wish to join us, we will be off to a pub restaurant for a celebratory meal and more pictures!